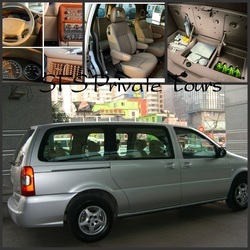 SFS Provide most comfortable chauffer services while you are traveling in Shanghai and regions nearby, our rate is most competitive and services are great. We guarantee our customers the cheapest price and best services!! ● All our drivers are well-trained and qualified, most of them are over 10 years’ experience in driving and they have been serving our foreign customers for over years so they well understand what is WESTERN-STANDRARD services. ● All our vehicles are kept and maintained under good conditions which insure our customer a most comfortable, safe travel. 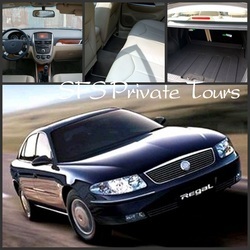 ●We have wide range of vehicles available for rental, from luxury ones to the economy type. Seats available from 5 to 35. 3. High way toll gate fees etc. 2. Price is just for one way service. 1. Just fill out the online reservation form, or send your requests to sunnyerday@gmail.com , we will contact you back with specific information. 2. 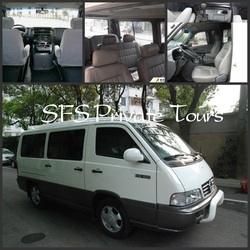 You are also welcome to call us at + 86-134-86394386 if you have an urgent booking. Note :During the high season, in order to gurantee the booking , we suggest our customers pay the deposit to guarantee the bookings.